George Edward "Ted" Heath (30 March 1902 – 18 November 1969) was an English musician and big band leader. Heath led what is widely considered Britain's greatest post-war big band recording more than 100 albums which sold over 20 million copies. The most successful band in Britain during the 1950s, it remained in existence as a ghost band long after Heath died, surviving in such a form until 2000. (Wikipedia). " 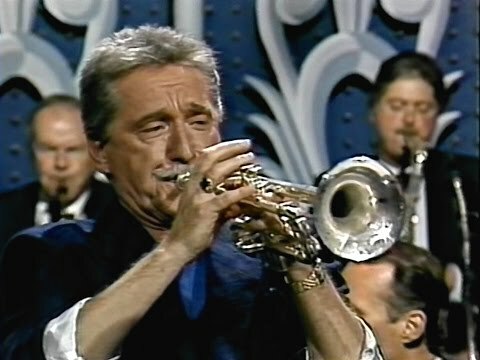 ... this is the American breakthrough by the British bandleader who led a swing band including such jazz artists as Ronnie Scott (ts) and Johnny Dankworth (reeds)." (David Szatmary/AllMusic). Tracklisting: A1 The Champ (D. Gillespie) A2 Eloquence (J. Keating) A3 Do Nothin' Till You Hear From Me (Russell, Ellington) A4 Pick Yourself Up (Fields, Kearn) A5 Blues For Moderns (R. Owen) A6 Fourth Dimension (R. Dollimore) B1 Etrospect (F. Horrox) B2 Dark Eyes (Trad) B3 Solitude (Ellington, Lange, Mills) B4 The Hawk Talks (Bellson) B5 I Got It Bad (Ellington, Webster) B6 Rhapsody For Drums (R. Dollimore, Verrell) Personnel: Les Gilbert - alto saxophone Roy Willox - alto saxophone, soprano saxophone George Hunter - baritone saxophone Johnny Hawksworth - bass Ronnie Verrell - drums Frank Horrox - piano Danny Moss - tenor saxophone Don Lusher, Wally Smith - trombone Bobby Pratt - trumpet _________________________________________________________ Label: Jasmine Records ‎– JASM 2005 Format: Vinyl, LP, Album, Reissue Country: UK Recorded : at Ted Heath's 89th London Palladium Sunday Concert, April 12th, 1953. George Edward “Ted” Heath (30 March 1902 – 18 November 1969) was an English musician and big band leader. Heath led what is widely considered Britain’s greatest post-war big band recording more than 100 albums which sold over 20 million copies. The most successful band in Britain during the 1950s, it remained in existence as a ghost band long after Heath died, surviving in such a form until 2000. (Wikipedia). 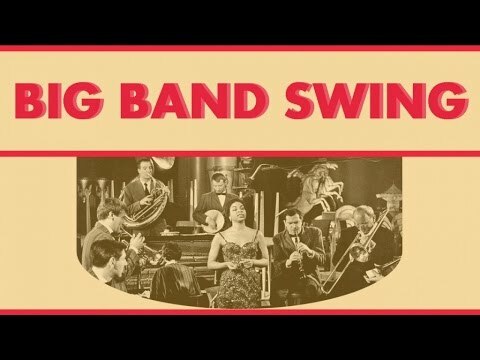 ” … this is the American breakthrough by the British bandleader who led a swing band including such jazz artists as Ronnie Scott (ts) and Johnny Dankworth (reeds).” (David Szatmary/AllMusic). 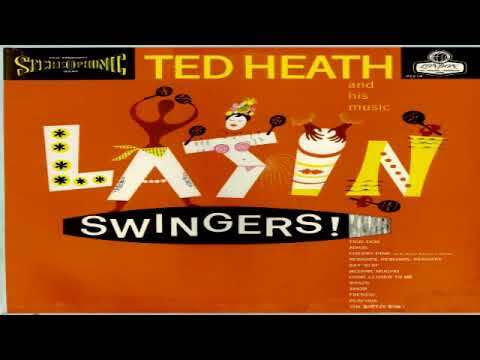 Recorded : at Ted Heath’s 89th London Palladium Sunday Concert, April 12th, 1953.